Sharleen is passionate about Customer Care, and has many years experience in all aspects of Business. These include marketing, sales and administration. Accompanying these experiences is a Certificate in Business and a Passion for helping businesses succeed on a day to day basis. 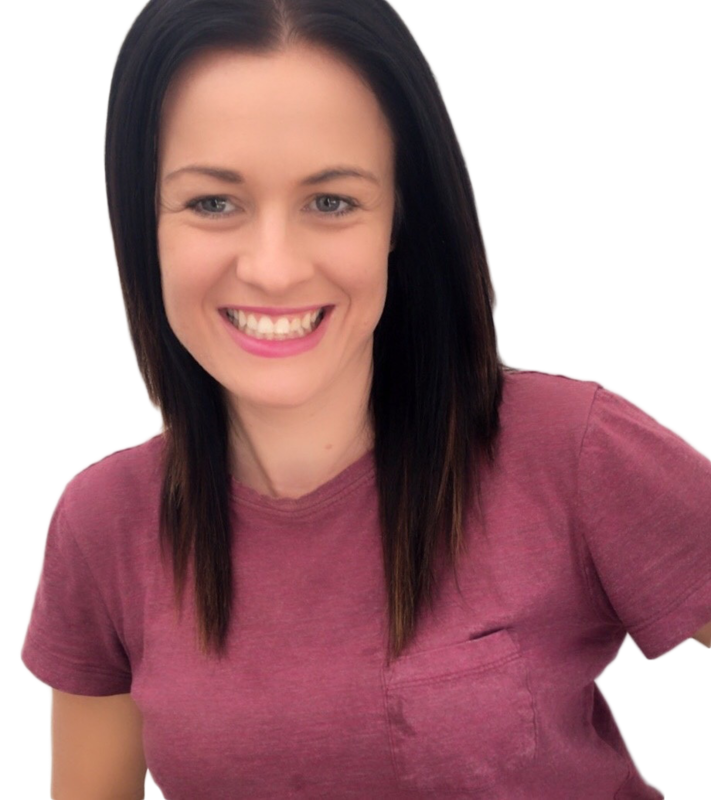 Sharleen has a background in management, having run a successful Personal Training business for over 6 years and managing the Customer Care and Staff in a large family gym. She has great experience in setting up policies and procedures for staff, and integrating new computer systems to help businesses grow. She also has a passion for Sales and has had many successful years selling gym memberships and setting up great networking experiences. Sharleen isn’t afraid of hard work and has many years experience in administration and reception roles. Her goal is to make the day to day running of all her client’s businesses smooth and stress free.